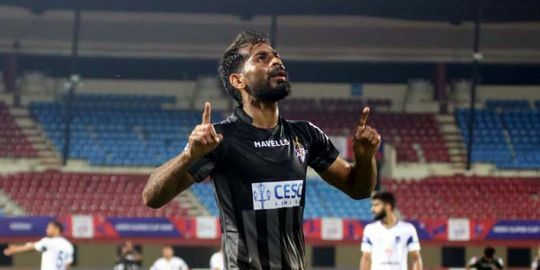 Jamshedpur FC star Michael Soosairaj is likely to complete his transfer to ATK after the two-time ISL champions triggered his buyout clause of Rs 90 lakhs set by Jamshedpur FC. 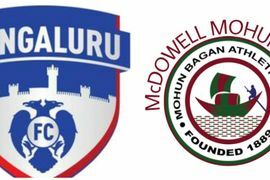 The transfer would also make the former Chennai City FC player the ninth Indian player to earn a package of over a crore. 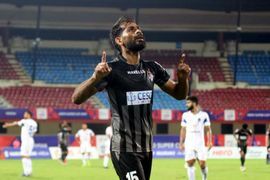 East Bengal fans will heave a huge sigh of relief after their star defender Borja Gomes decided to sign a contract extension with the club and not follow Jobby Justin to go out. 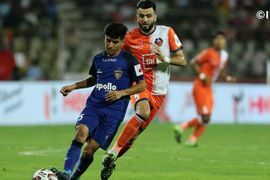 The Kolkata-based club is in the process of becoming a part of the ISL next season with I-League’s future looking bleak. Ahead of ATK’s quarter-final game against Delhi Dynamos FC in the ongoing Super Cup, Steve Coppell has asserted that at this stage of the season there is no need of doing a lot of technical work. On the other hand, Mridul Banerjee has said that Delhi have prepared well for the whole team. 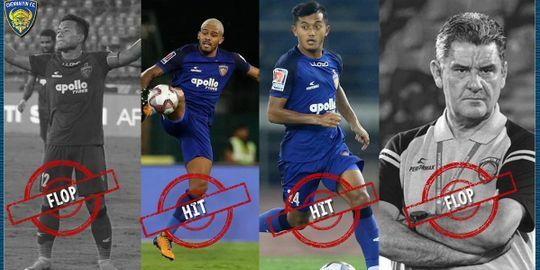 ATK's star signings continue into 2019 as the two-time ISL champions signed a pre-contract with last season's Quess East Bengal star Jobby Justin, who would shore up the forward line for the side. Moreover, they have also retained the services of Manuel Lanzarote, Edu Garcia and John Johnson.